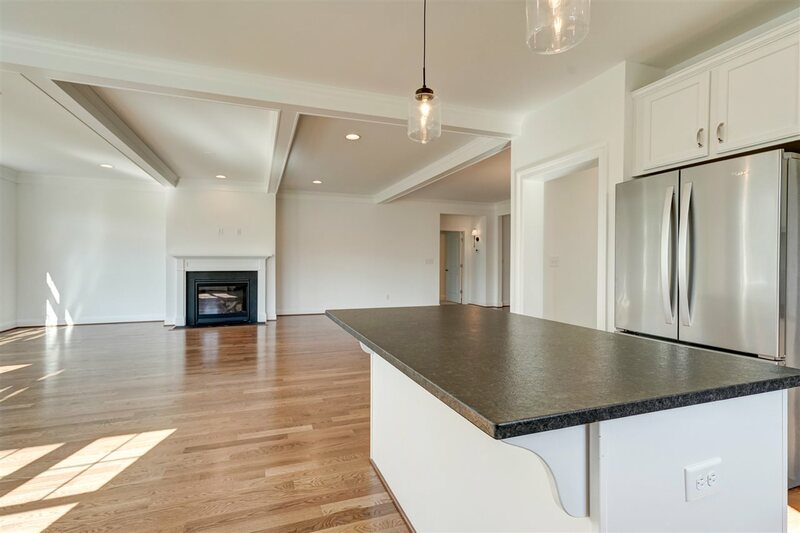 Last Villa in Riverside Village! 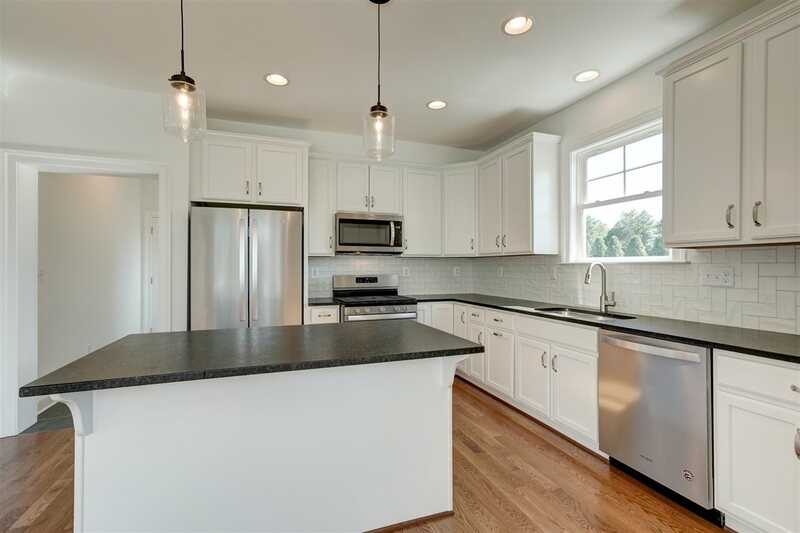 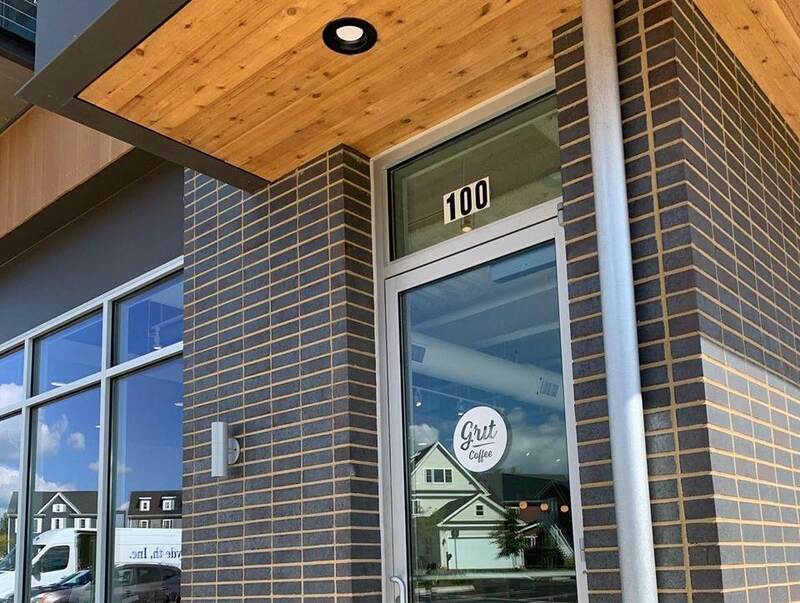 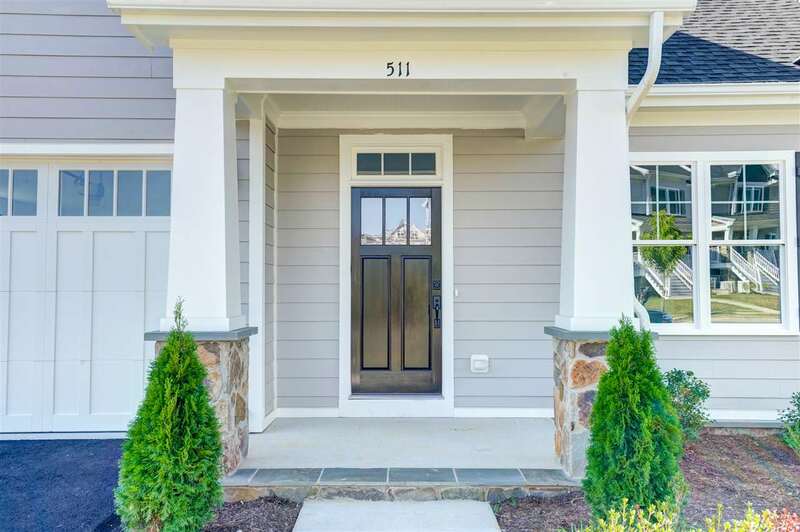 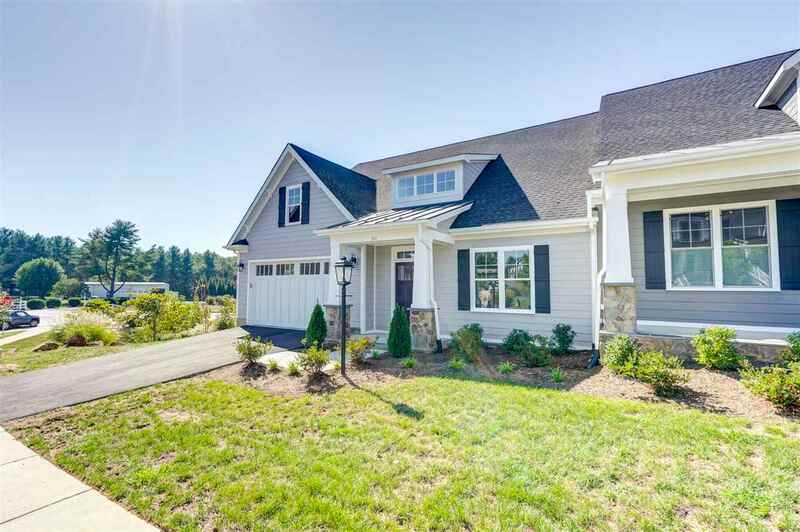 Builder Incentive of $5,000 toward closing costs or decorator upgrades for ratified contracts written by 4/30/2019! 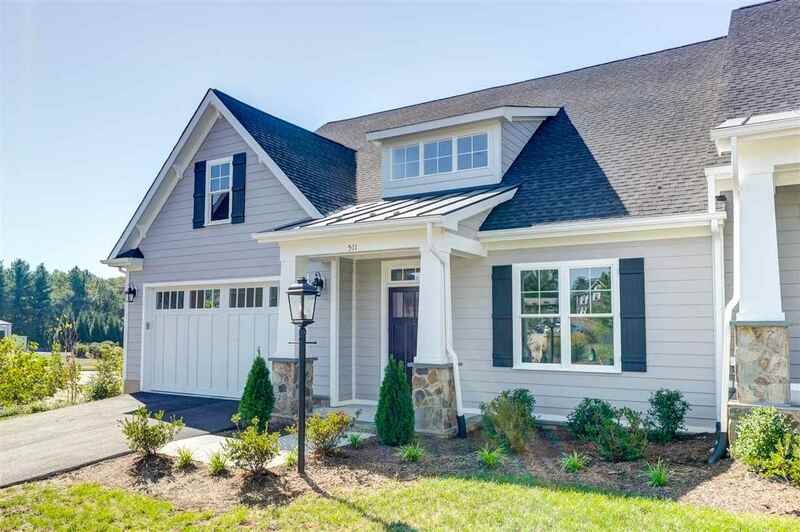 \"Energy efficient construction delivered by VA\'s EarthCraft Builder of the Year 2017. 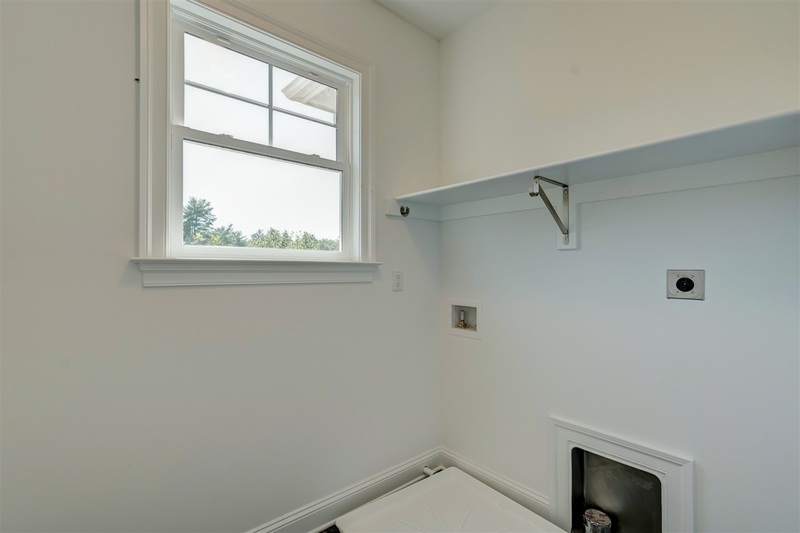 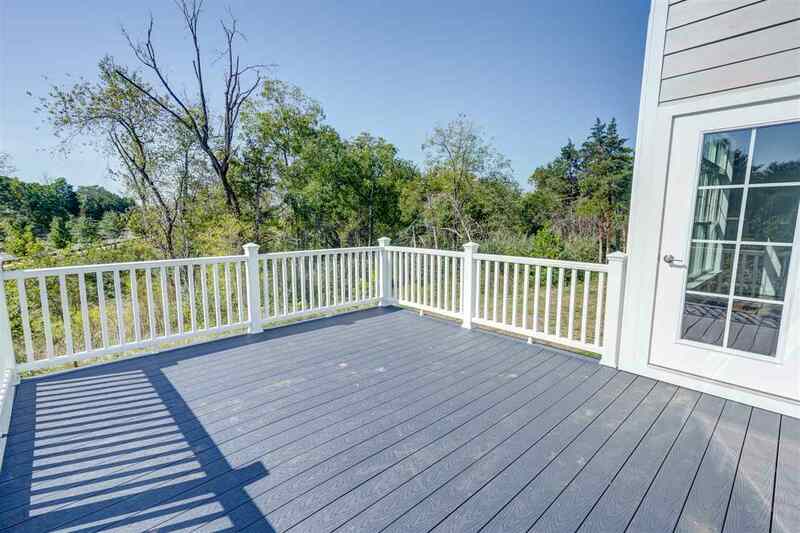 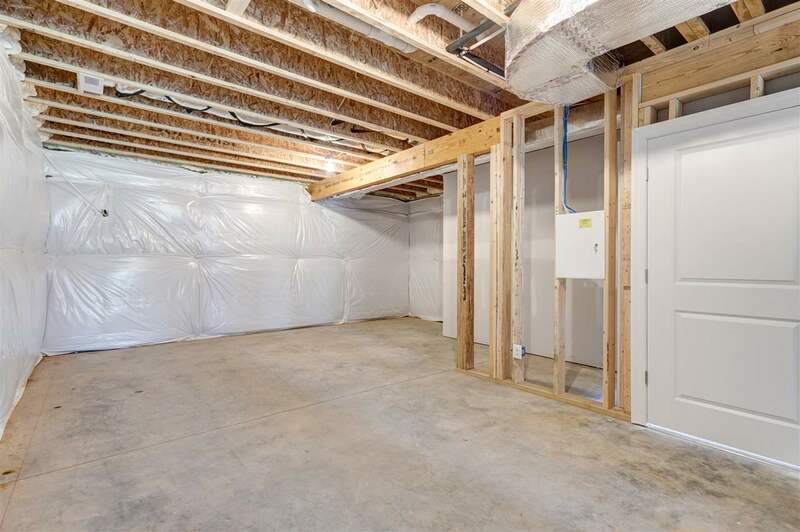 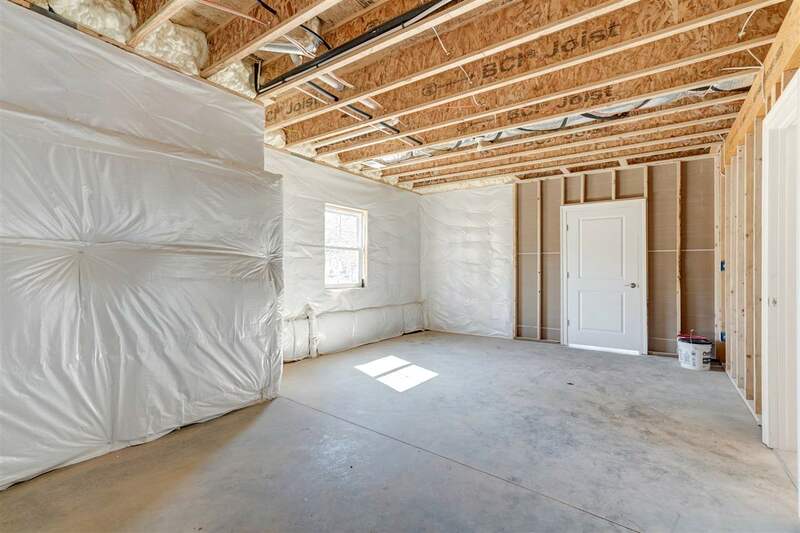 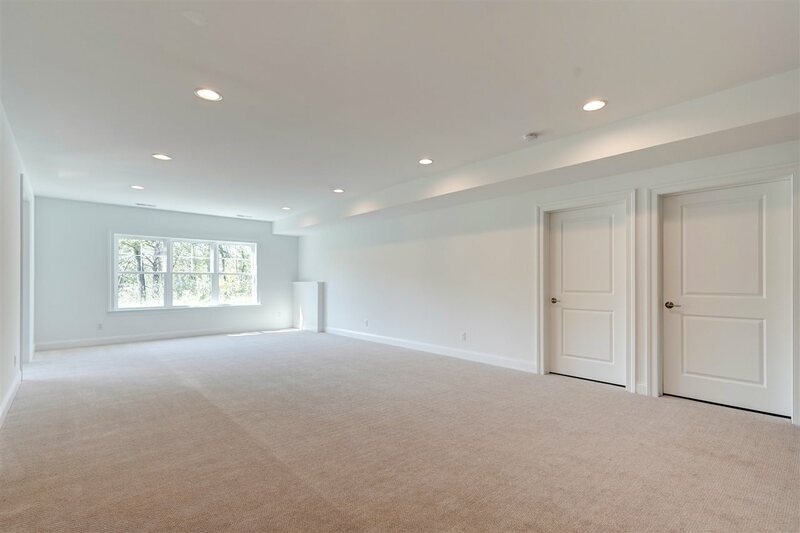 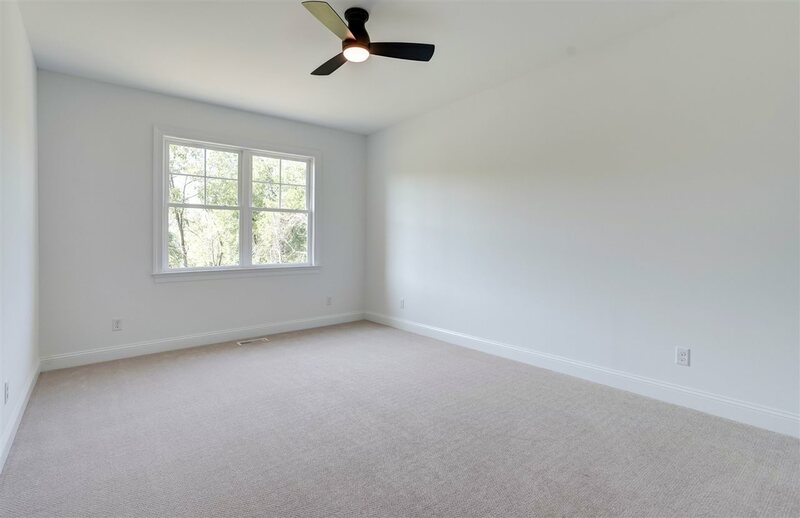 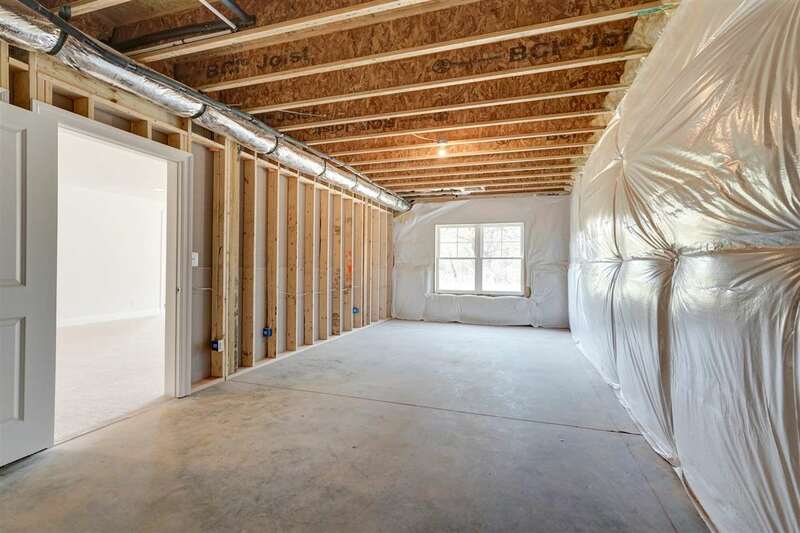 The light filled \"Willow\" plan is built \"better by design\" with two bedrooms on the main level and a FINISHED lower-level recreation room w/walk-out basement. 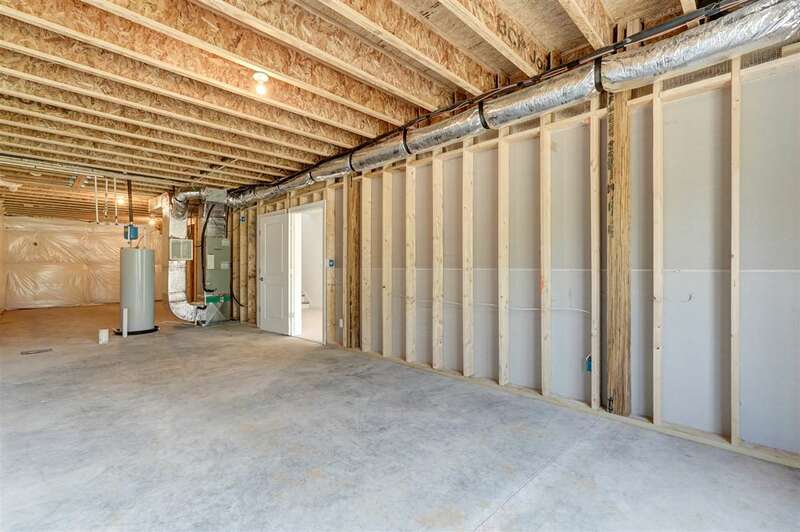 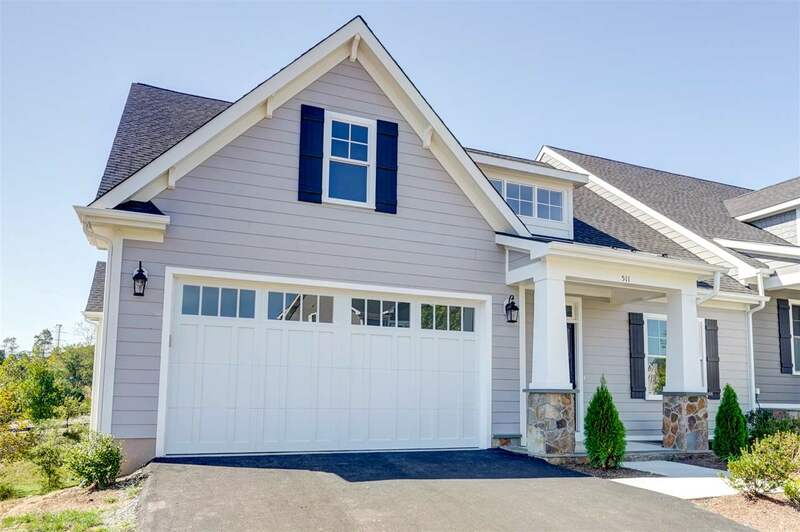 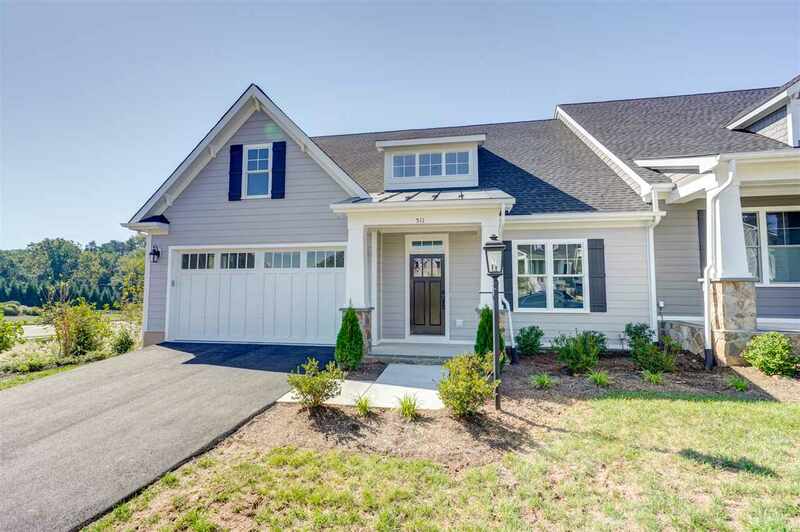 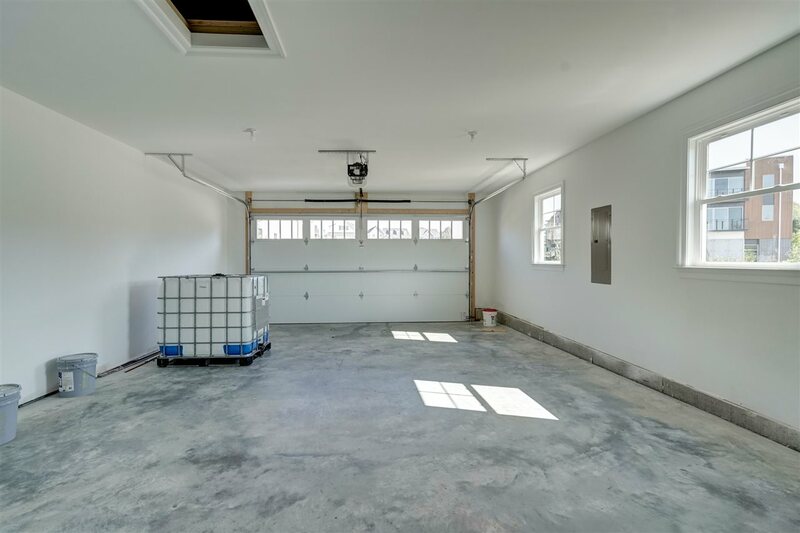 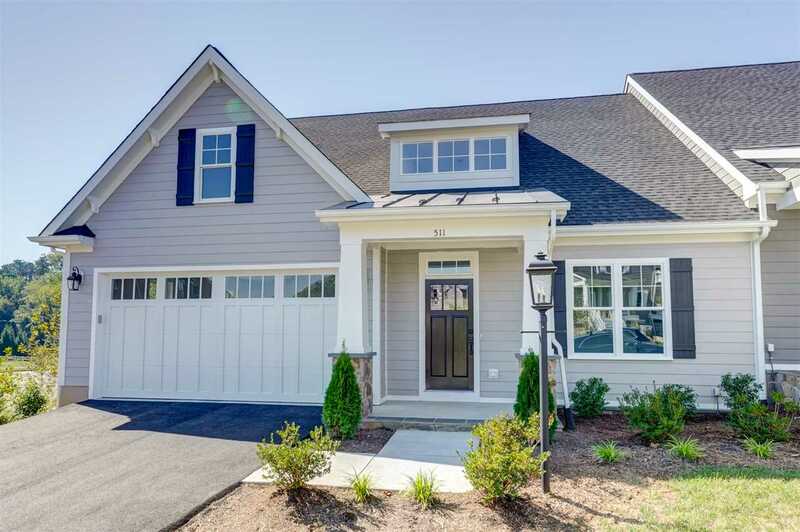 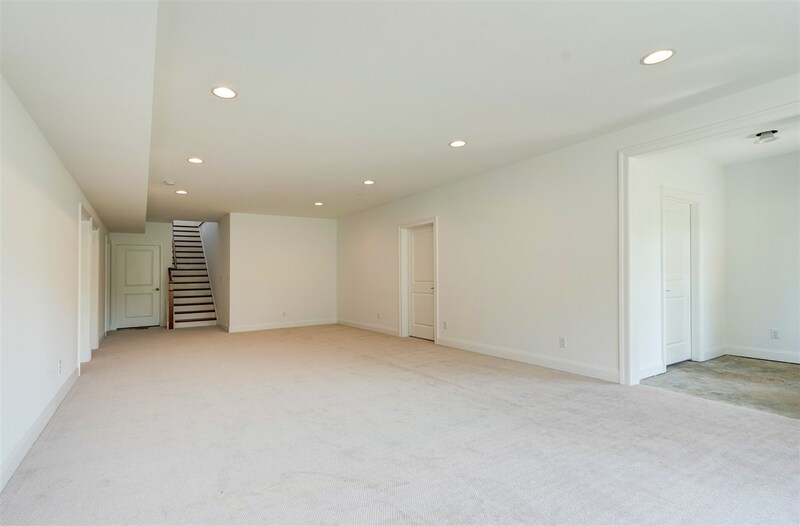 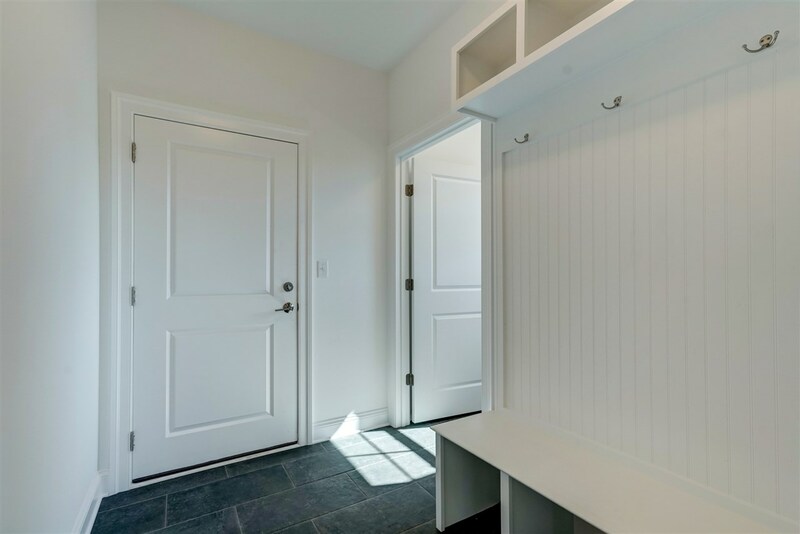 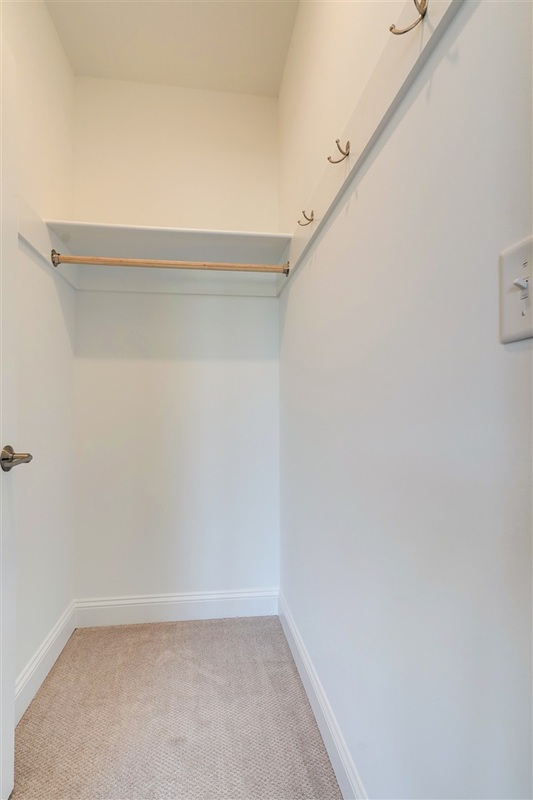 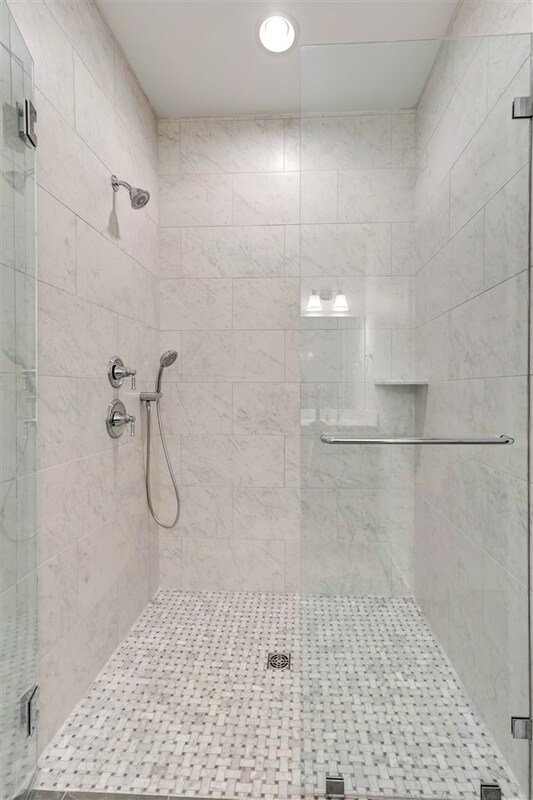 UNIVERSAL DESIGN features include a stepless entry into the garage and zero entry master bathroom shower, spacious open floor plan, wide door ways and hallways. 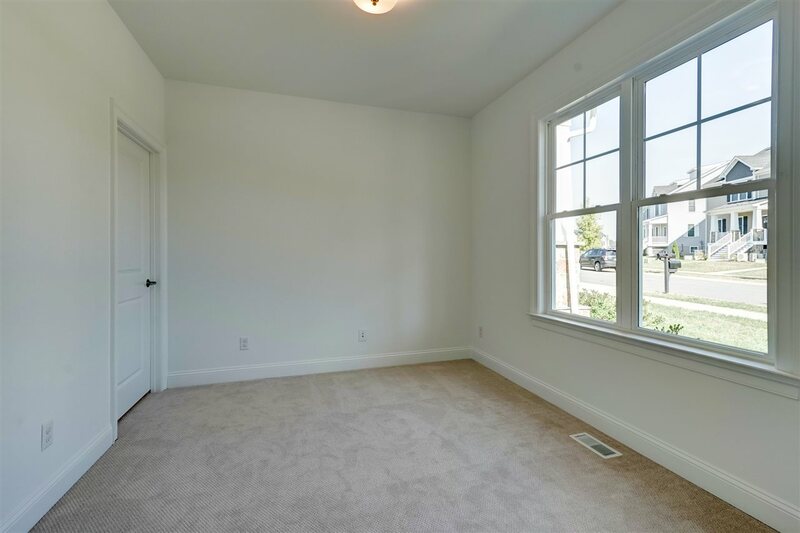 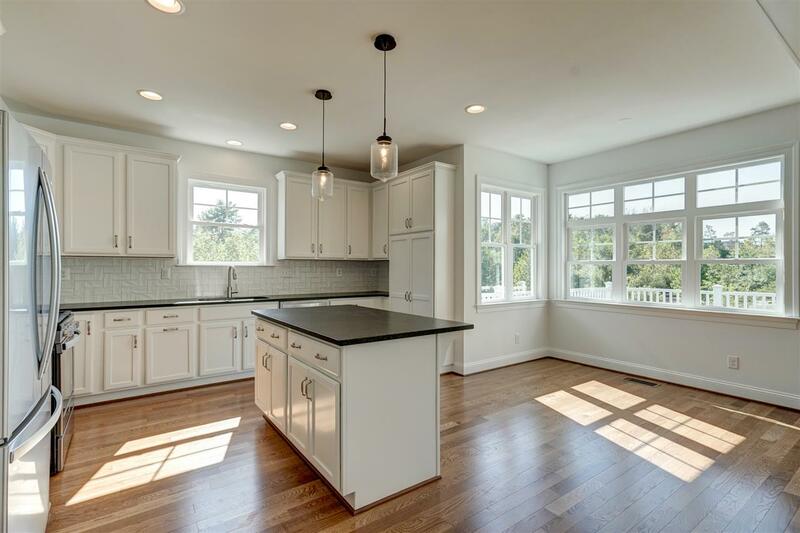 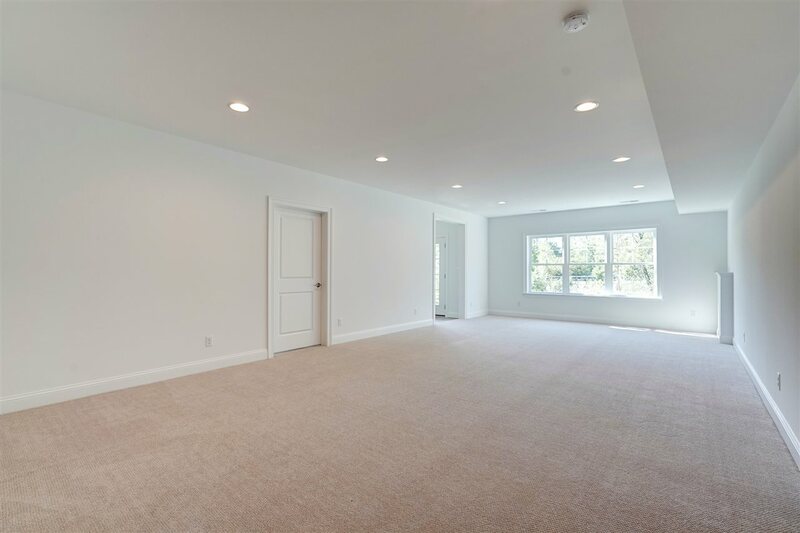 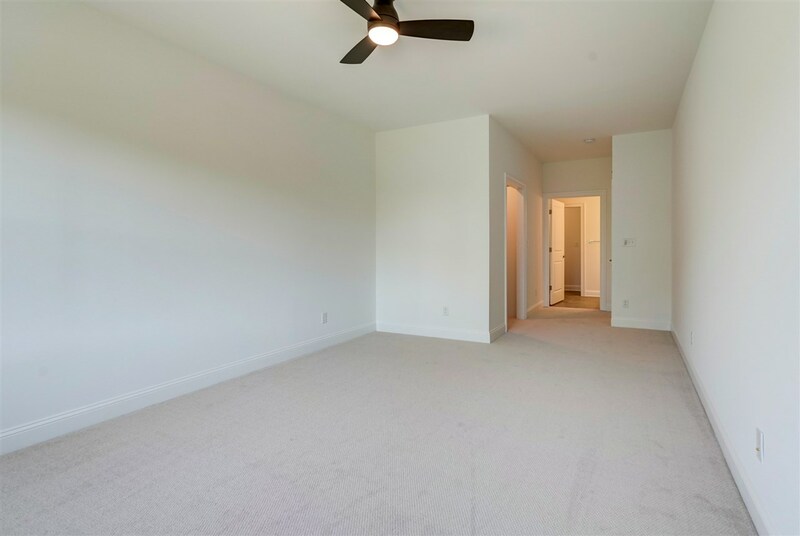 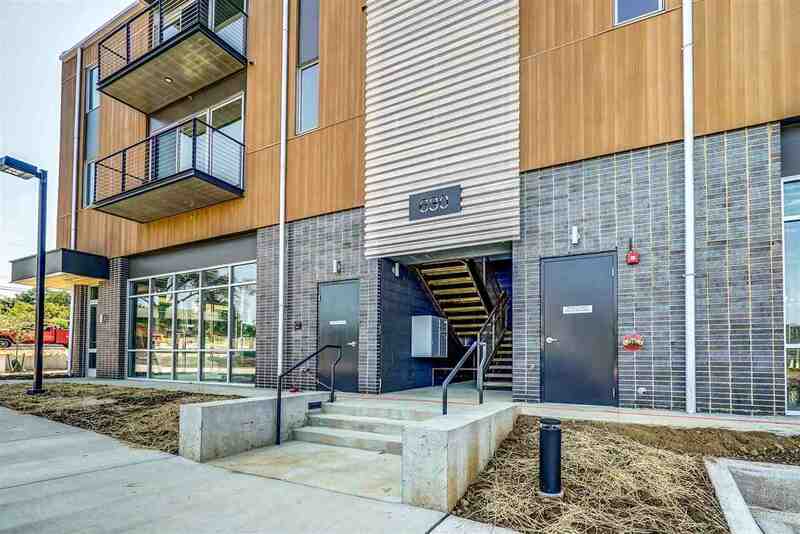 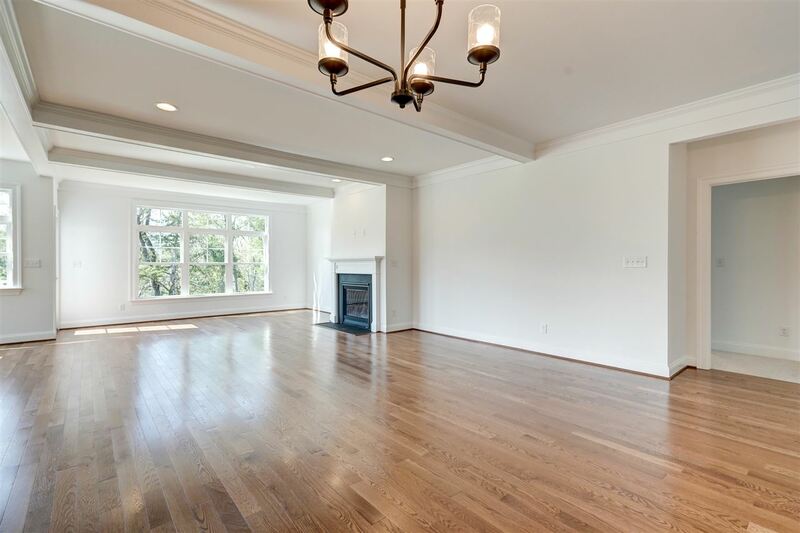 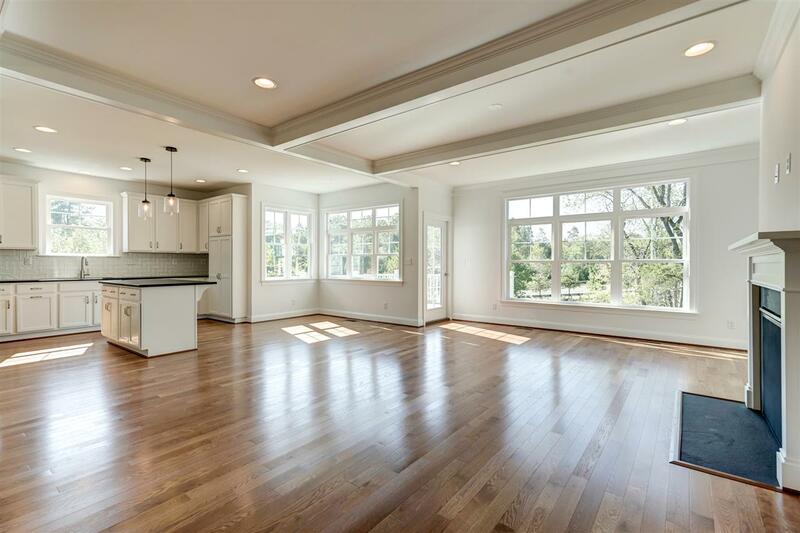 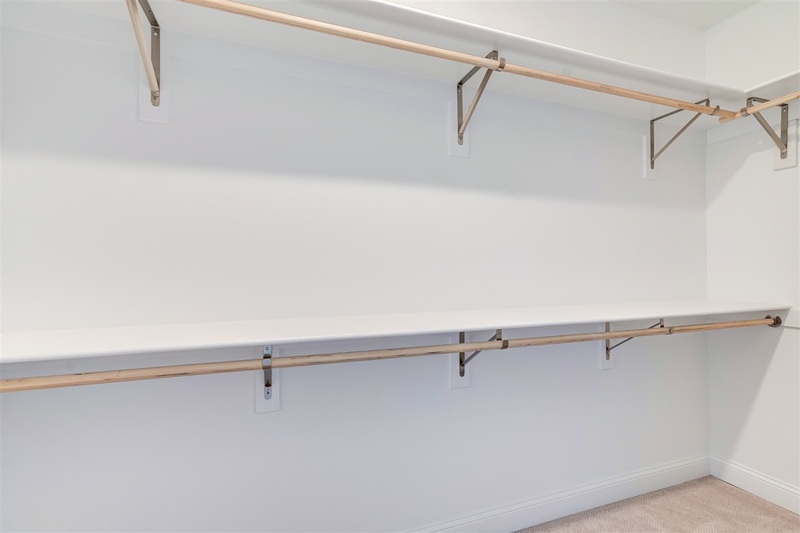 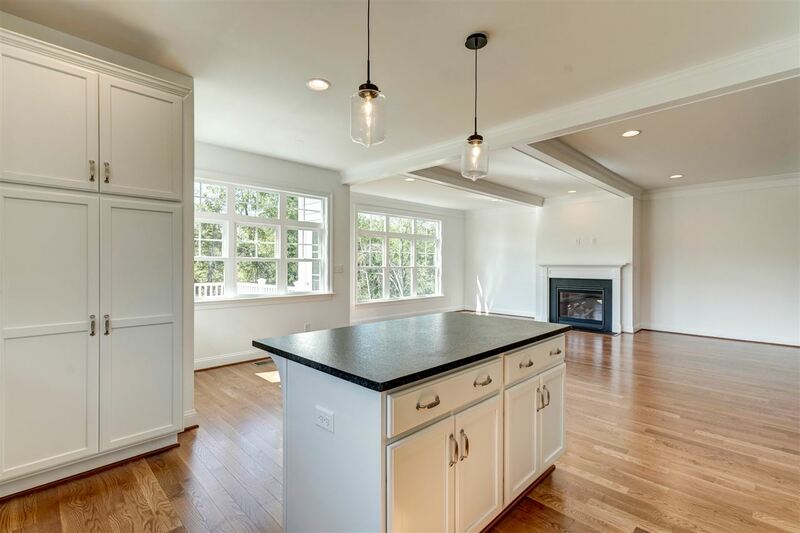 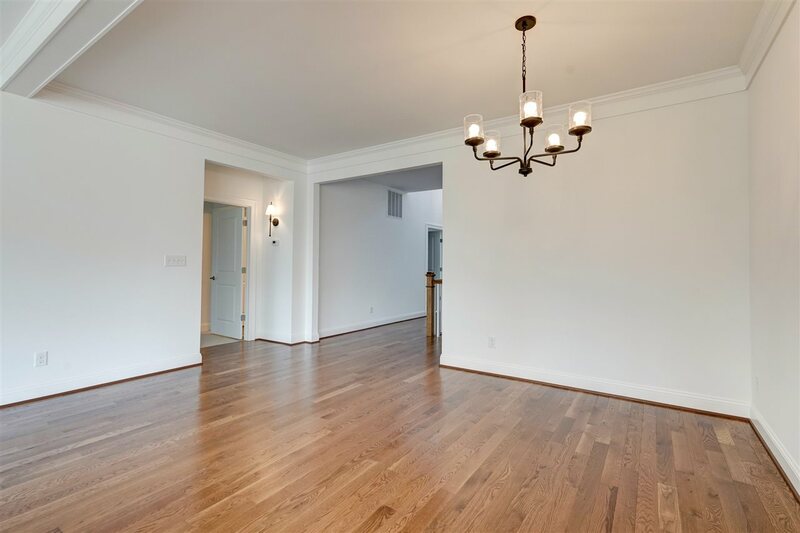 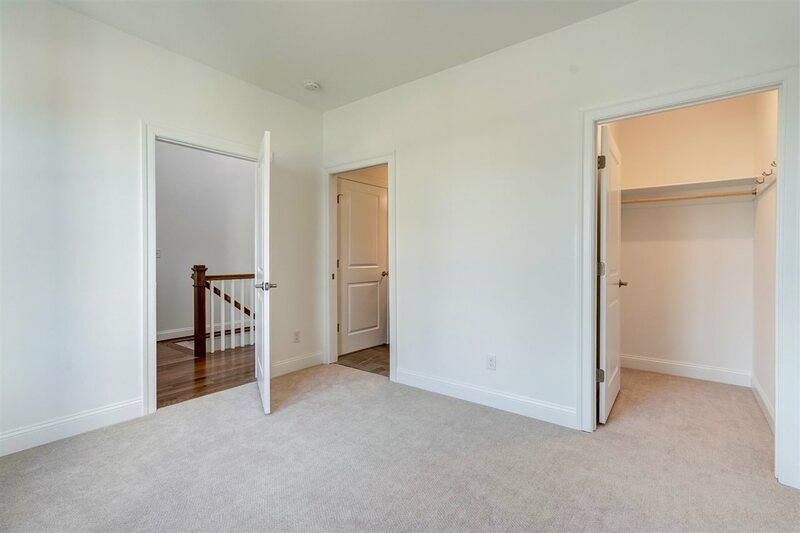 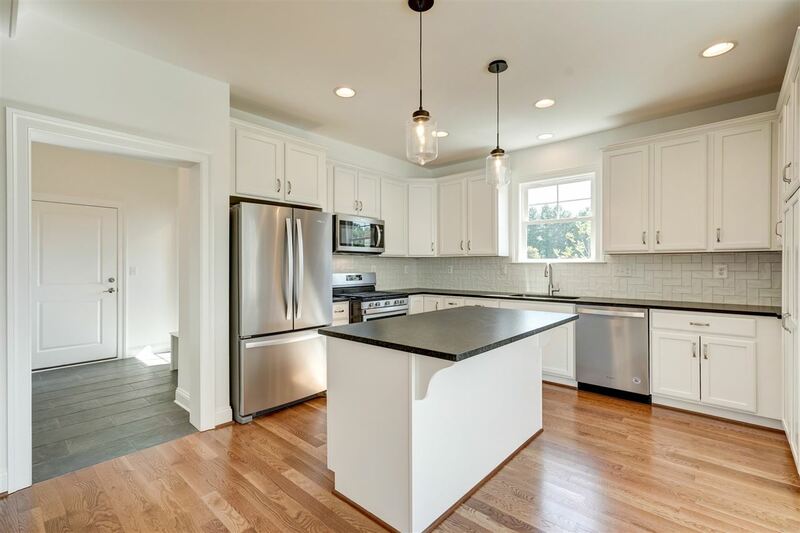 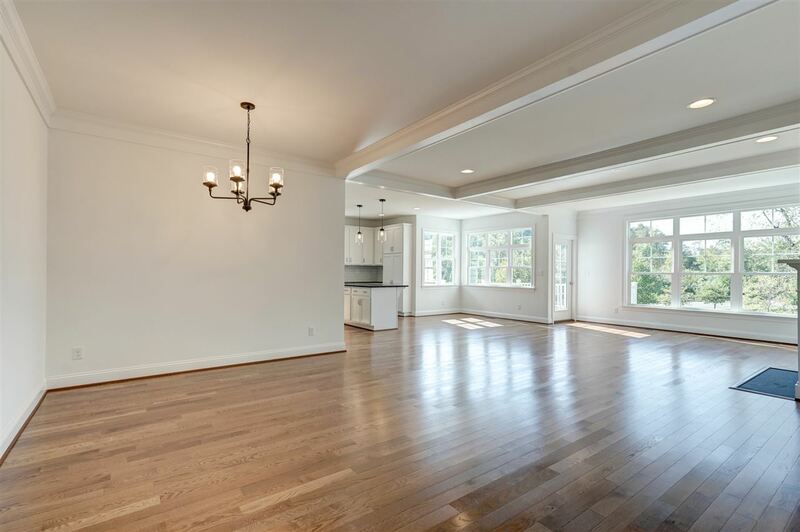 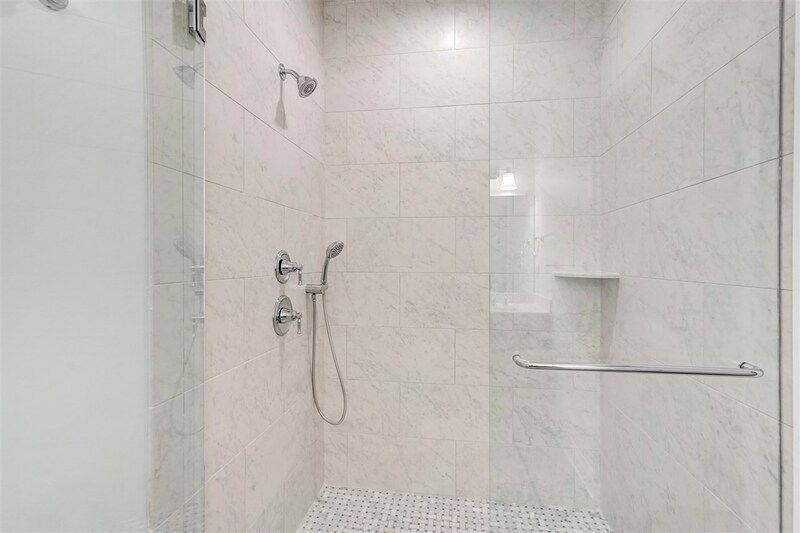 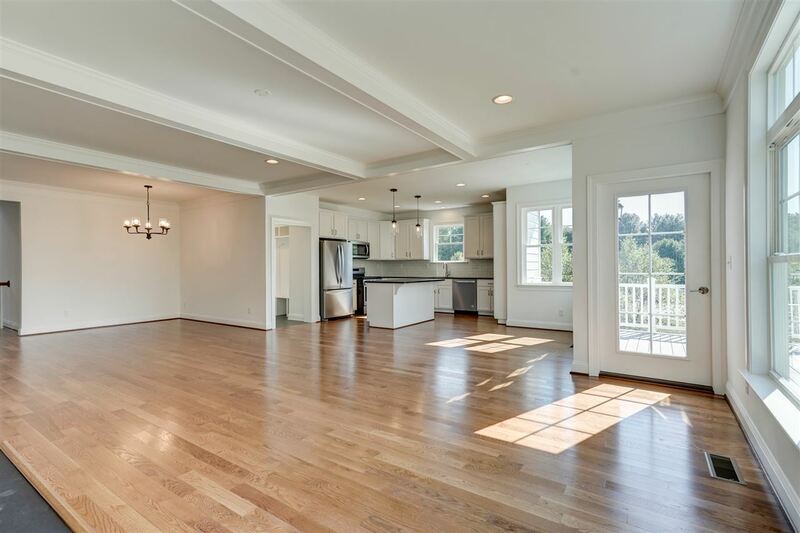 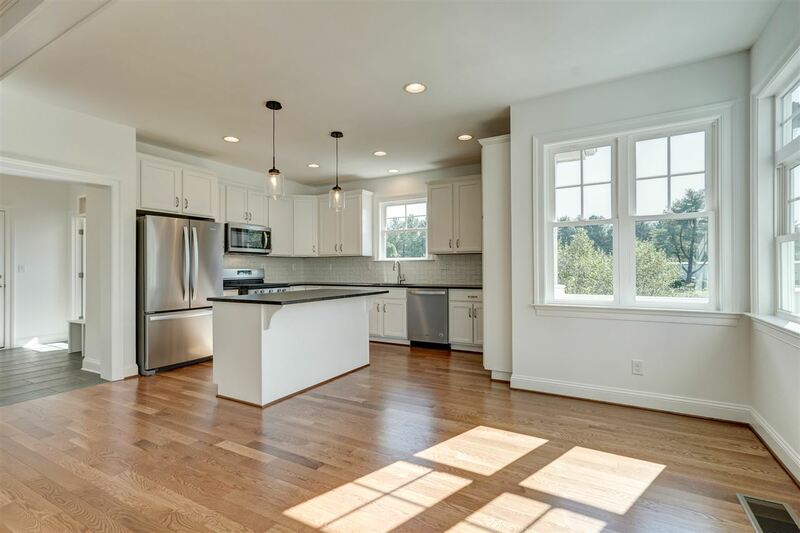 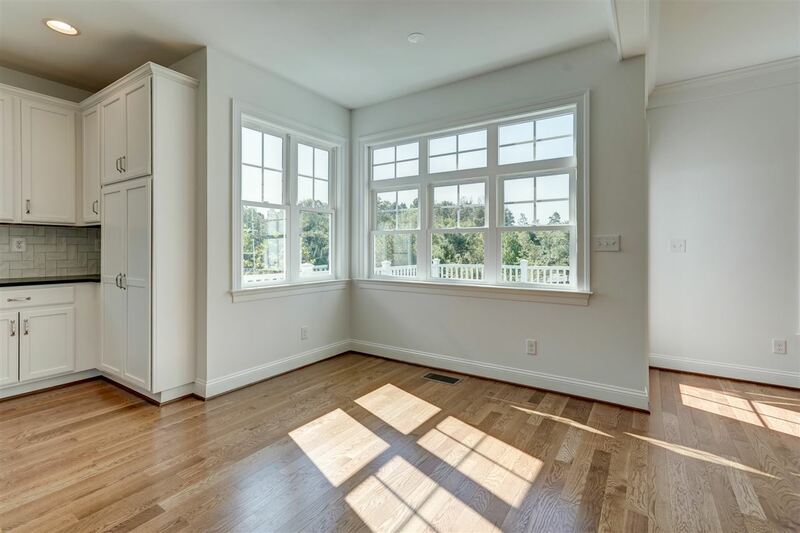 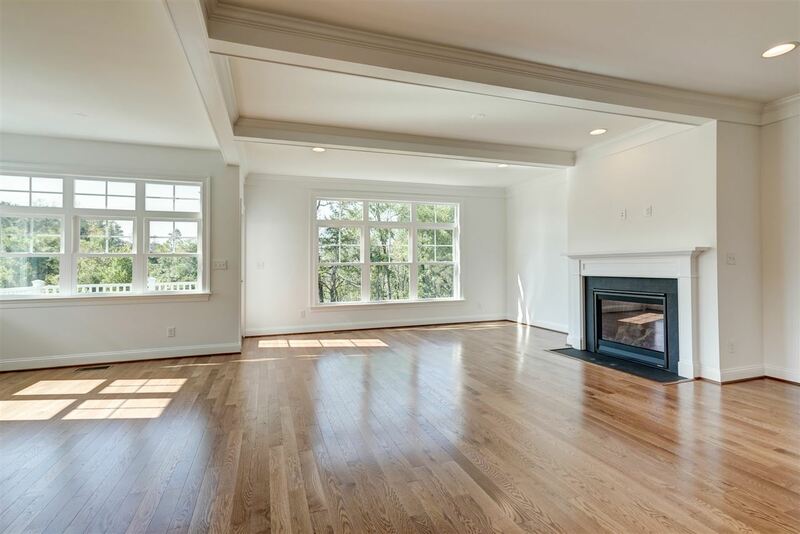 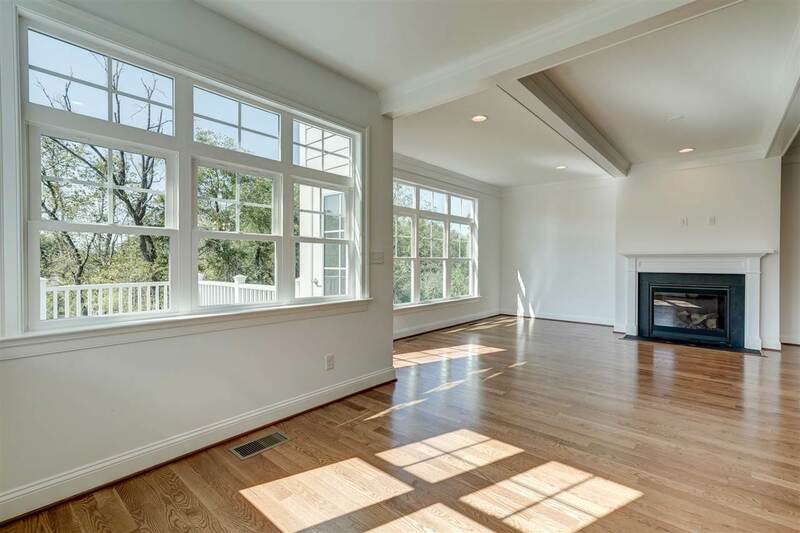 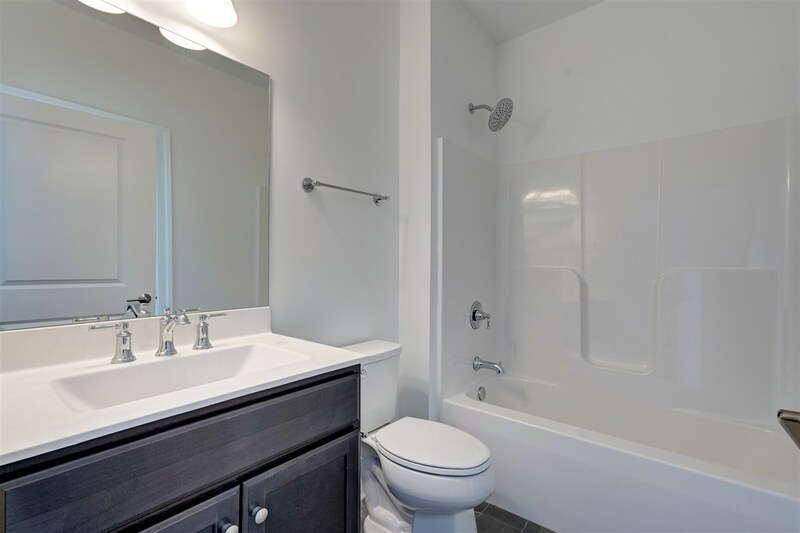 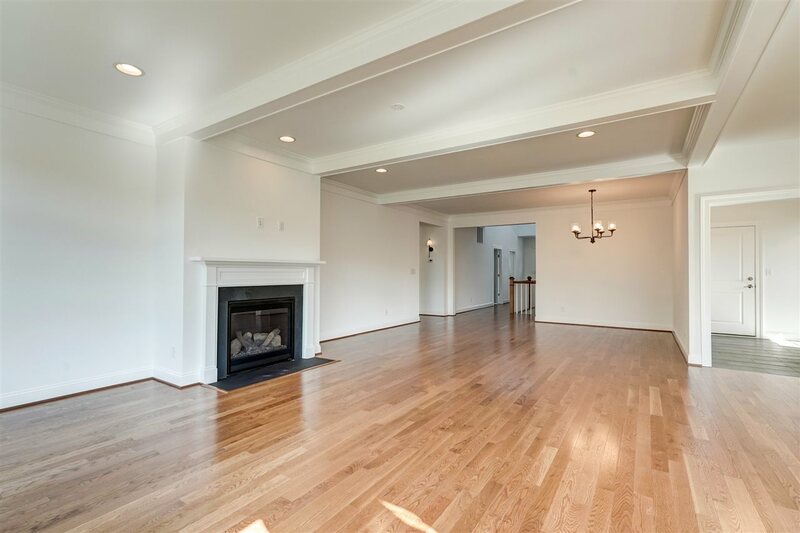 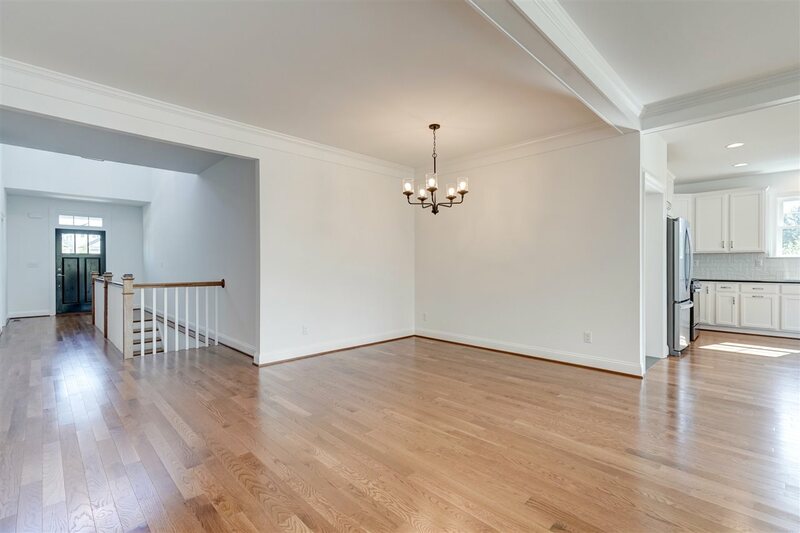 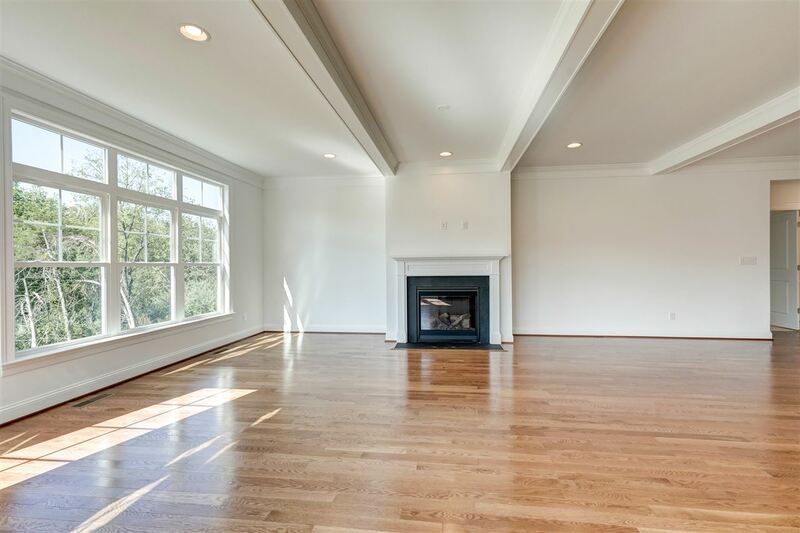 Includes solid oak hardwood floors, granite counters, tiled bath flooring, wooden closet shelving, extensive trim detail and the opportunity to still personalize. 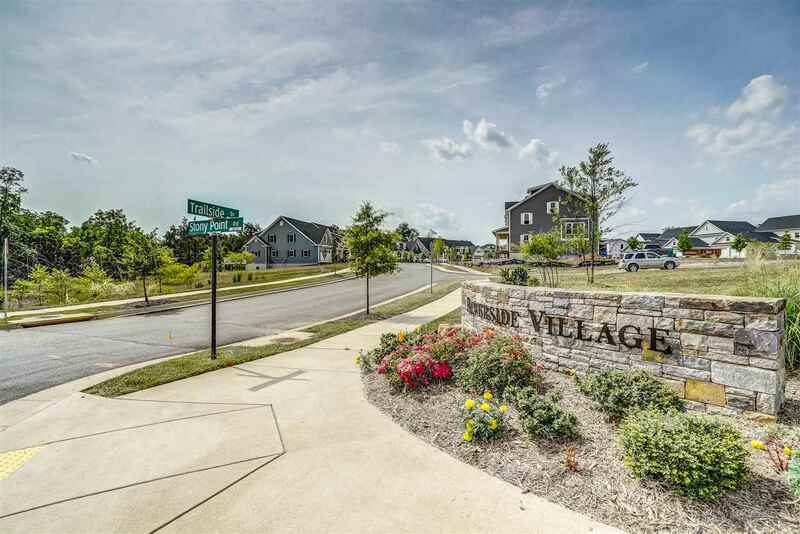 Yard maintenance part of HOA.